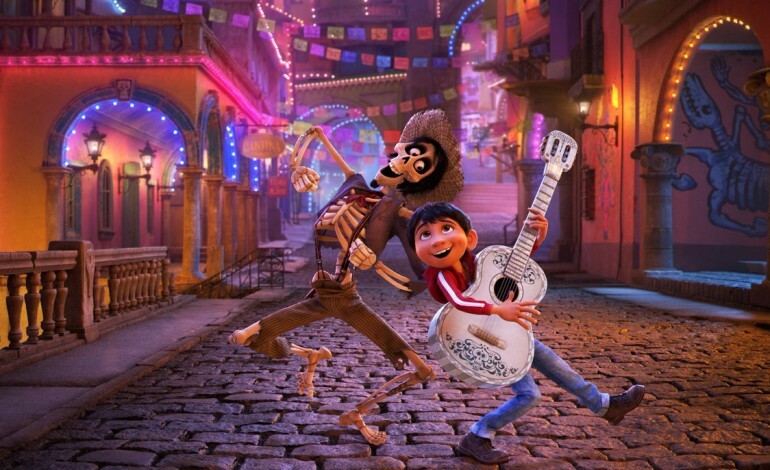 Cover Image via Disney/Pixar’s Coco. In a world in need of healing, interest in family history is helping bringing about that balm, the General Authority in charge of the Church’s Family History Department says. “I just find it so interesting that all over the world, and not just in the Church, the Lord is turning the hearts of the people to their children and the hearts of the children to their fathers,” said Elder Bradley D. Foster, Executive Director of the department, in a recent Church News interview. Elder Foster mentioned what in times past has been informally referred to in the Church as “the spirit of Elijah” (an allusion to the scriptural passage Malachi 4:5–6) “is really the Holy Ghost telling us about our family,” a manifestation of the Spirit motivating men and women to engage in research that binds familial lines and leads to the performance of saving ordinances in temples. That universal affinity for one’s kindred is manifested in many ways, the Church leader said, citing mass media, the popularity of family history in many countries, and the success of the Church’s FamilySearch online family history service and its several partner organizations.